Associate Professor, Universitat de Vic 1996-1997. 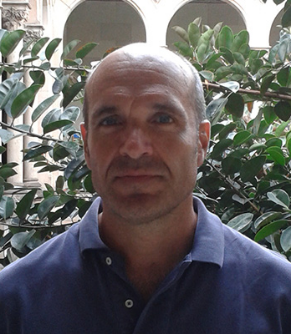 Assistant Professor, Universitat Autònoma de Barcelona, 1995-1996. Honorry Fellow, University of Wisconsin, 1993-1995.